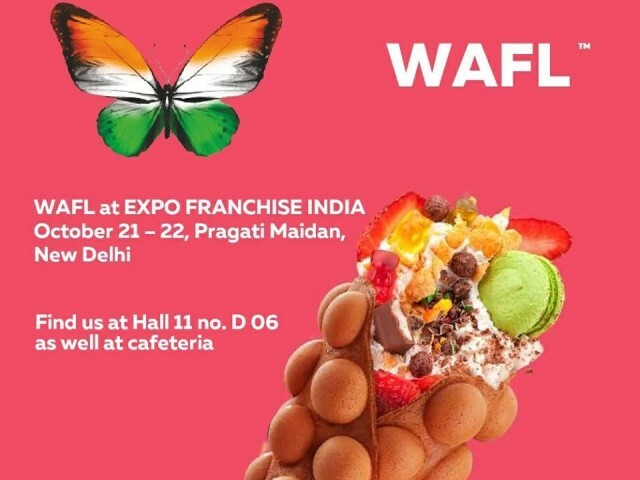 WAFL is going to take part in the №1 Business event in India - EXPO Franchise India annual flagship show in New Delhi. WAFL Team will present absolutely new business concepts in various price categories; will show our products and even will let to enjoy by the taste of waffles which have already made a splash in 8 countries of the world. In addition, WAFL Team will introduce a new menu and explain special conditions of cooperation. Find us at Hall 11 no. D 06 as well at cafeteria. Are you ready for business sensations? WAFL has prepared new business concepts for you!